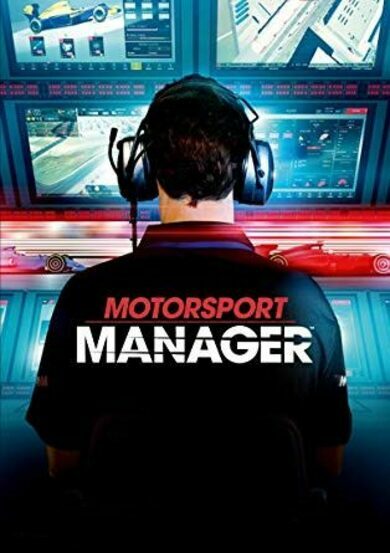 Take part in the 2016 MotoGP season with the most realistic game of its kind yet! 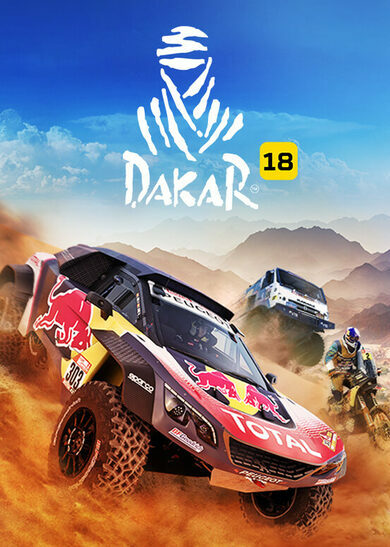 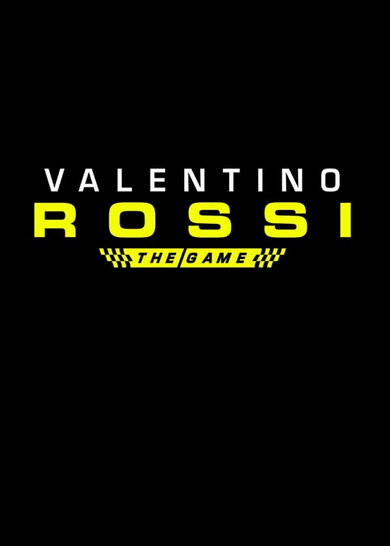 Valentino Rossi The Game developed by Milestone allows you to participate in all kinds of competitions, including Flat Track races, Rally and Drift challenges in various tracks, including the iconic Monza! 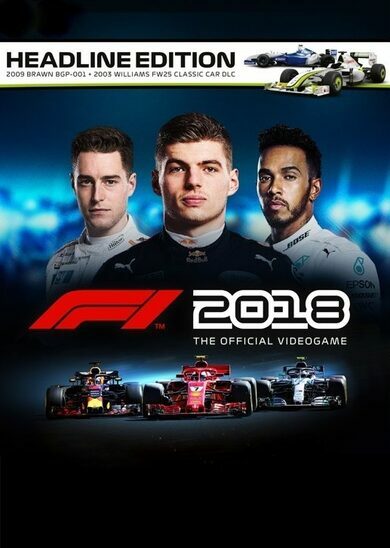 Play with champions of old or become the newest MotoGP champion!